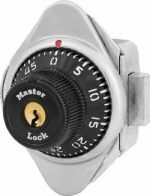 Everyone that has used a locker in high school or college has used a built-in combination lock. 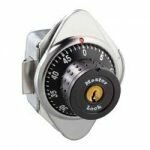 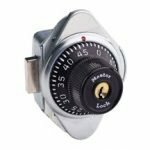 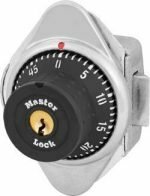 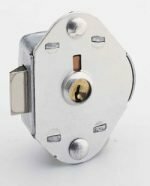 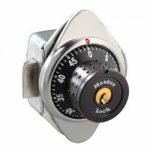 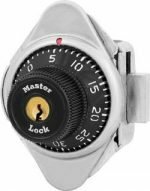 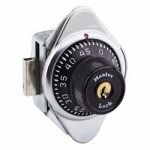 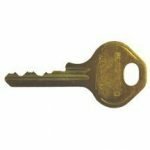 Centar Industries provides dozens of solutions and variations including right or left facing combination locks, single-point combination locks, and master keys for built-in combination locks. 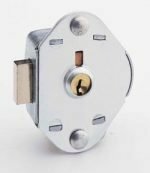 Call Today for bulk orders or more information from a product expert at (800) 843-7878.